Security lighting is often used as a preventative measure against intruders and to deter criminal activity on business premises. It can also help you to protect your staff and customers by increasing their feeling of safety in unlit areas. 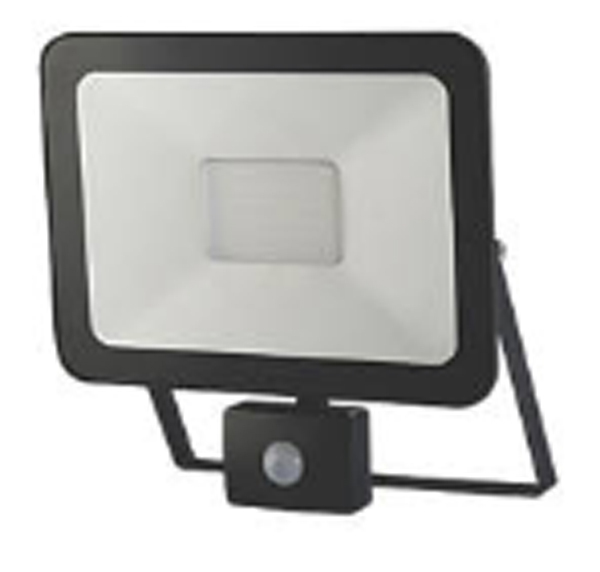 LED security floodlights are low energy, high output, economical to run and are an environmentally friendly way of increasing your security. They are available in range of different power outputs from 10 watts to 200 watts, ensuring that any size of building, commercial premises or yard can be fully covered. Security lighting can be either hard wired to work via a manual control switch, or via PIR sensors which pick up movement and trigger the light to come on automatically. Security lighting can also complement your other security systems by helping CCTV cameras get a clearer picture when it’s dark, or highlighting the other systems you have installed such as an areas with access control. It’s often best to install security lighting in conjunction with other security systems, and our engineers will be happy to advise you on the best combination of security systems for your company’s needs. Updating your interior lighting to LED lights is a simple change that can make a real difference to your working environment and to your electricity bills. 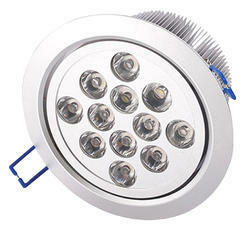 The latest LED lights and bulbs give a clearer and pleasanter white light output than old fashioned filament bulbs and strip lights which can give a very yellow light. They can even reduce employee stress and eye strain by making it easier for people to see their PC screens, as LED lights cause far less glare and reflection. It’s often possible to update interior lights with minimal disruption by simply changing the bulbs or strip light rather than swopping the whole light fitting. With a full range of styles available from ceiling strip lights and bulbs to suspended lights or desktop lamps, we will choose and fit lights to fit in with your building. Contact us for advice on how to enhance your lighting, brighten up your office environment and reduce your electricity bills. Having poor security or none at all makes your business and assets vulnerable to intruders. Whether it’s an opportunist thief, an organised gang of burglars, or even an attack on your staff, they’ll always choose the premises that are the easiest and most desirable target. There’s nothing worse your business being targeted by criminals and then having to deal with the lost time, revenues, inconvenience and distress of an insurance claim. An active and visible security system will deter criminals and can help lower your business insurance premiums, so don’t delay, secure your business today.